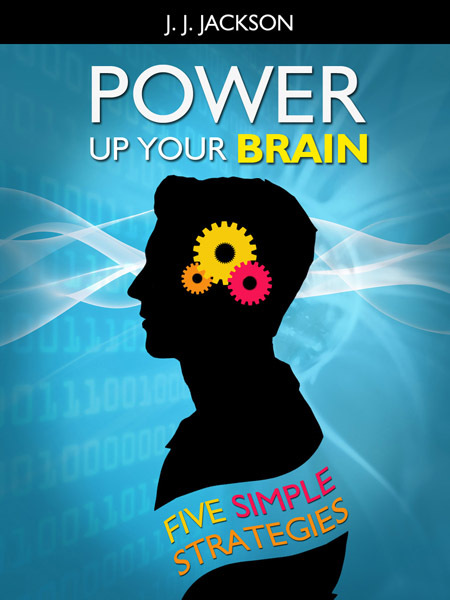 Power Up Your Brain is a MUST READ for anyone who wants to build and sustain a healthy brain regardless of age! The book offers Five Simple Strategies (some of them potentially life-changing), with a number of action steps that can be taken to implement each strategy. Choose your action steps NOW and begin to improve the power of your brain TODAY! If you are willing to incorporate steps from each category into your lifestyle, you will develop habits that can improve and support strong brain function for a lifetime; and can potentially diminish the possibility of ever having to deal with insidious brain diseases such as dementia and Alzheimer’s. Take the first step toward a healthier brain. Get your copy NOW!